They’re called chips, not fries! 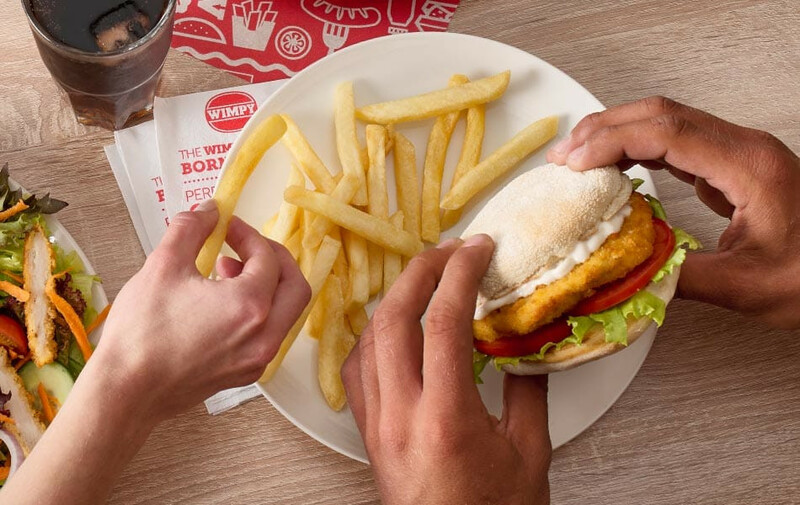 Wimpy chips only contain potato and vegetable oil and are served straight from the fryer – no salt, no pepper, no sauce – just good old-fashioned crisp and tasty chips. 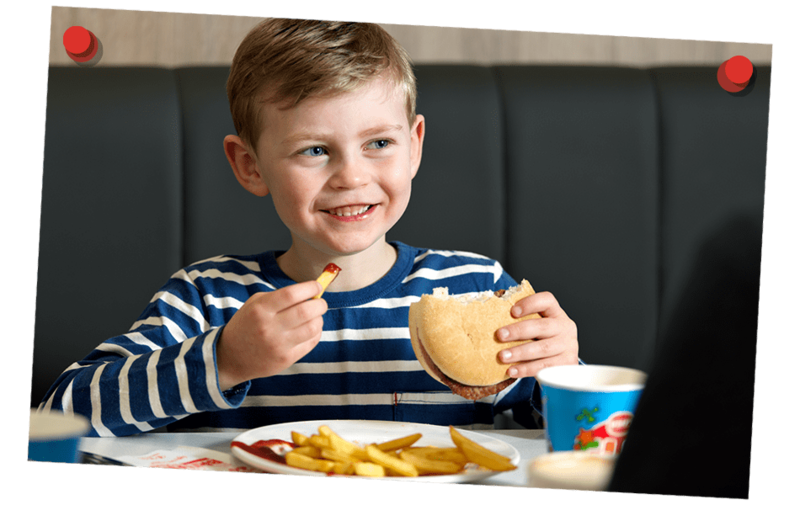 Fluffy potato encased in a crisp skin, Wimpy chips are cooked to order in our restaurants using rapeseed oil to ensure they are hot and fried to perfection every time – lovely!